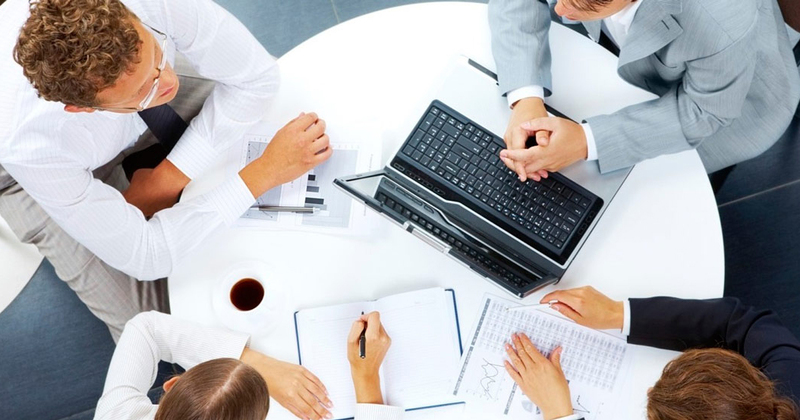 Resonance Energy endeavors to provide services in the areas of Consultancy in Energy Sector, Training & conferences and project management services with the international quality standards and best in the industry without any cost and time over run. Pursuing Innovations through knowledge and technology to provide solutions along energy value chain adhering to world class standards, respecting employees, environment. and public. 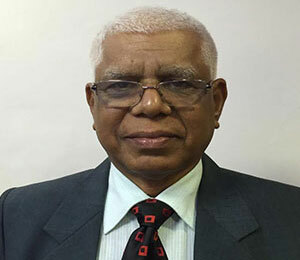 PhD in Shale Gas and Chartered Engineer with more than 46 years of experience in the areas of Process Industry, Natural Gas Value Chain, Oil & Gas Regulatory Board. Has been active member of Indian team negotiating (Iran India Pipeline IPI), Turkmenistan-Afghanistan–Pakistan–India pipeline (TAPI), Myanmar- India Pipeline and LNG sourcing from across the world. A Mechanical Engineering graduate with MBA (Marketing) and MBA (International Business) has more than 20 years experience in Oil & Gas industry. 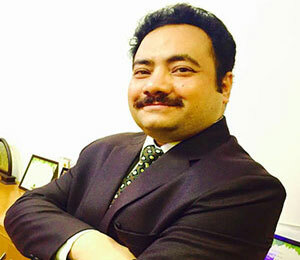 He is the founder Director of the company and expert in feasibility report, bid advisory, project management consultancy. He is also a visiting faculty to Energy universities. 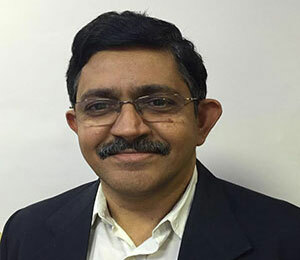 MBA from IIM Ahmadabad has more than 30 years of experience in the areas of Gas and LNG marketing, Power Generation and trading, consultancy services in Gas Trading, LNG sourcing, Gas contracts and risk hedging. 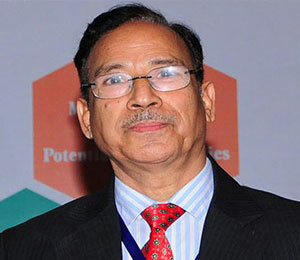 He has worked in GAIL India Ltd. and Reliance Power. Actively pioneered the launch of Minimax Master Class having enormous acceptance in the industry. A mechnical Engineering graduate with more than 38 years of experience in Operation, Maintenance, Safety and Integrity Managementr of crue oil, petroleum products and natural gas transportation pipelines. His experience in pigging, stoppling and electronic surveillance has added value to pipelines maintenance system. 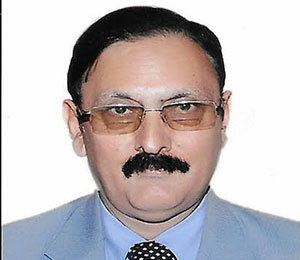 He has worked in various capacities and places in Indian Oil, a Forturne- 500 company.